Beau Nixon exploring the Green River. Green River, Utah - Flowing over 730miles (1,175km) through the states of Wyoming, Colorado and Utah, the Green River offers so much to the avid paddler. From the mountainous rocky rapids and lush forests of Wyoming to the desolate, but awe inspiring canyons of Colorado and Utah the river shows many different faces before meeting as the chief tributary of the infamous Colorado River. The *Fremont Culture* is known to be the earliest signs of life in the canyon areas, dating back to the 7th Century. Native American tribes such as the Shoshone and Ute peoples, occupied the land throughout the states of Colorado and Utah in later centuries. Spanish explorers traveling along the Old Spanish Trail were among the first to map the river, but incorrect mapping of its course had later explorers set out to rectify the error, and today, the names of the canyons, rapids and geological features along the river are named after the 1869 mapping expedition of John Wesley Powell and his team. The river’s untouched, natural beauty is something to behold. The canyon walls and winding twists and turns of the river allow for an exciting and emotional journey. There’s no horizon on this journey, but the one you create… One, that will have you coming back for more. 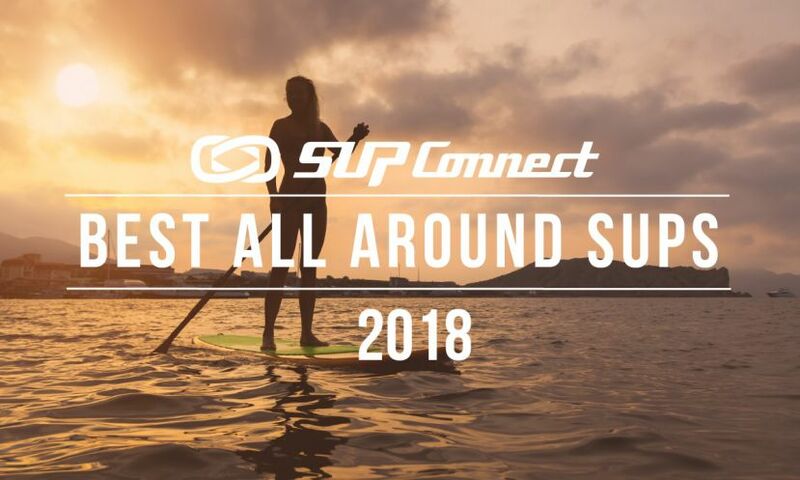 Australian professional standup paddle surfer and Naish SUP athlete, Beau Nixon recently went on quite the adventure with his family while visiting the U.S. Beau and his family took a 10-day, 193km paddle down the Green River in Utah. Watch his journey and see what adventures he and his family faces while on the river. To read more about the trip and for tips and instructions on how to do this journey, check out Beau's blog, DoNotFollow.com.au here. To see more Journeys, click here. New South Wales, Australia - Beau Nixon is a true wanderer and emblem of the Australian spirit of adventure. 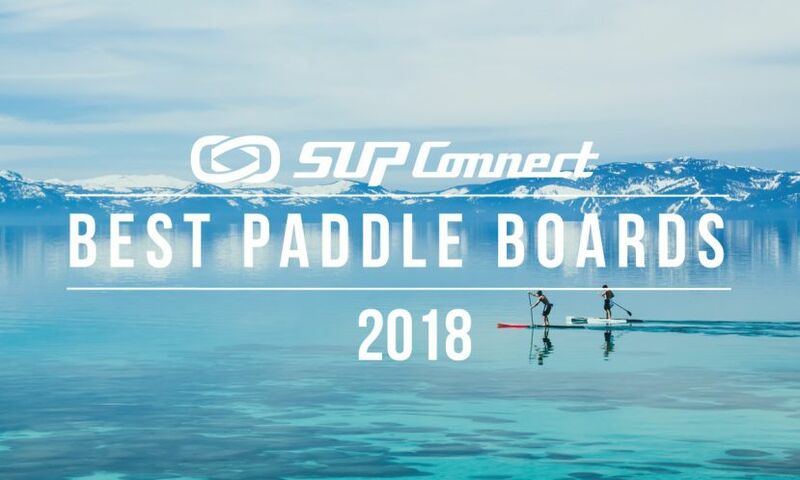 (He is a phenomenal stand up paddle surfer, but hang on there – first, his really cool stuff.) With his pet in tote, a few more travel supplies and (of course!) 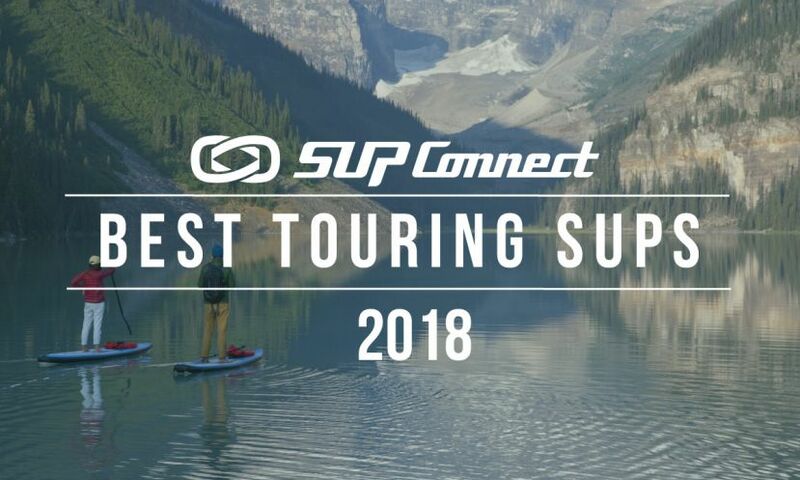 his SUP gear, Nixon likes to embark on journeys across different waterways, where he gets to meet new people, places, and stories. 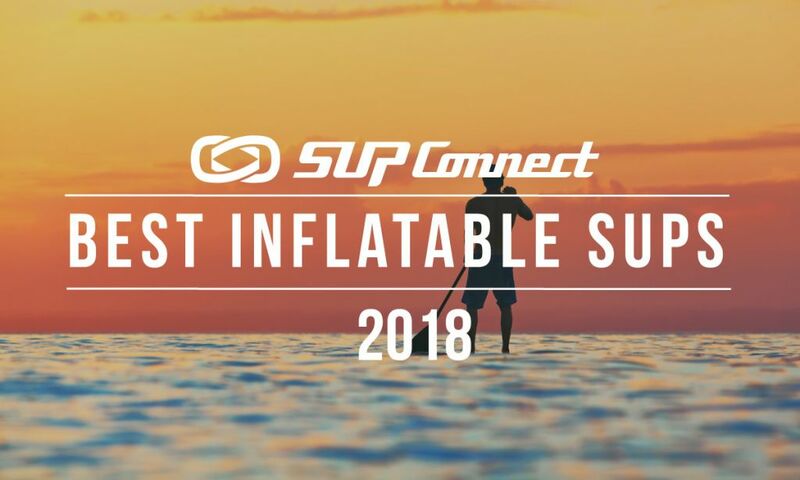 His passion for creating movies about his adventures, the storytelling behind them, and his willingness to share make him a remarkable contributor to the SUP community. 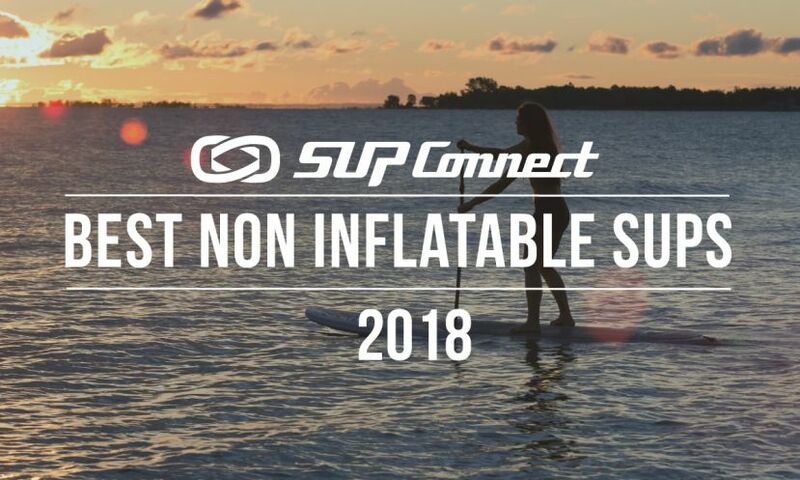 Now, yes!, he is an obscenely talented sup surfer, too!